Sydney trainer Clare Cunningham says Rock Forthe Ladies is placed to advantage at Doomben. 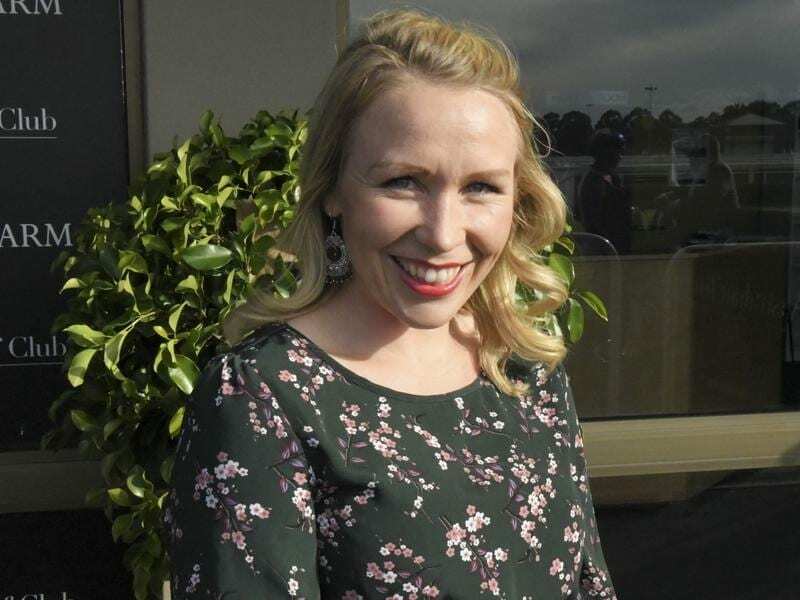 Warwick Farm trainer Clare Cunningham is hoping her knowledge of much-travelled gelding Rock Forthe Ladies will produce a win at Doomben. Rock Forthe Ladies will give Cunningham a rare Brisbane runner outside winter carnival time in the Ascot Plumbing Handicap (1350m). Cunningham is well known in Queensland through her work as stable foreman for now-retired trainer Peter Moody. However, she is making a name for herself as a trainer after taking out a licence a year ago. She has already trained 30 winners and built up a strong stable, earning a reputation along the way for rejuvenating horses. Rock Forthe Ladies best win was in the Randwick Filante Handicap and has placings in two country Victorian Cups that is strong form for Saturday’s race. The gelding has had only one run for Cunningham when unplaced at Rosehill two weeks ago. She is the gelding’s fifth trainer after Gerald Ryan, Peter Moody, Bjorn Baker and Darren Weir. However, Cunningham knew Rock Forthe Ladies well before he came to her stables. “I actually looked after him when he was with Peter Moody a few years back so I did know him,” Cunningham said. “He has had a fetlock operation and been around a bit,” Cunningham said. In-form Matt McGillivray will ride Rock Forthe Ladies who has a strong second-up record.